3D body scanning is the ideal tool for assessing and tracking the shape of bodies during exercise and dieting. Scanners can be used by health and fitness professionals to aid them in designing exercise and diet regimes to meet the individuals aims. 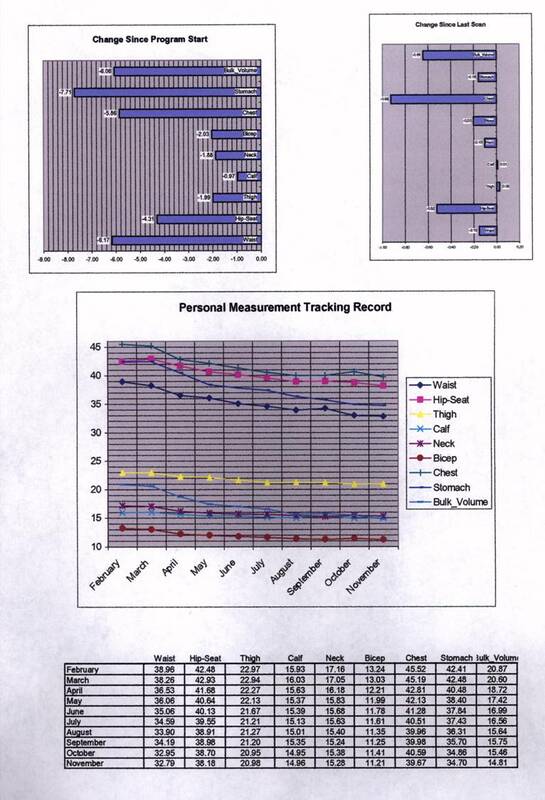 Moreover the progress of the individual can be tracked in an accurate and efficient manner. E.g. an individual may want to lose 4 inches from their waist and 1 inch from their neck. The health professional can use the scanner to assist them in designing an appropriate diet and exercise routine and then assessing progress and adjusting the programme accordingly. 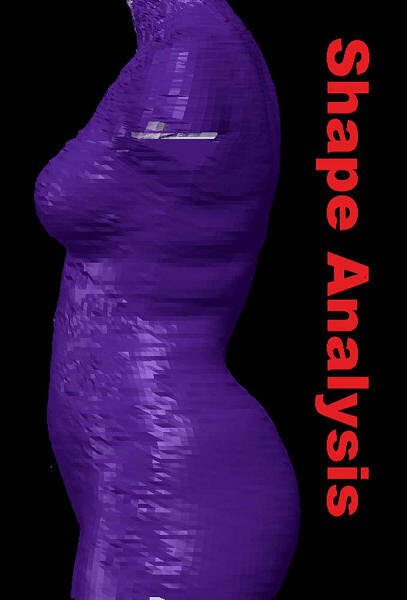 Send mail to richard@shapeanalysis.com with questions or comments about this web site.